Musca Wine Pressing & Supplies offer different beer additives from beer yeast to corn sugar and irish moss. These additives are important factors to making beer. 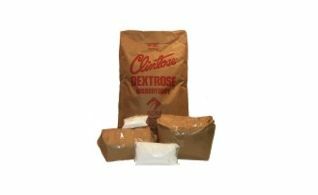 Corn Sugar is sold in bags either 2.2 Kg. for $4.40 . 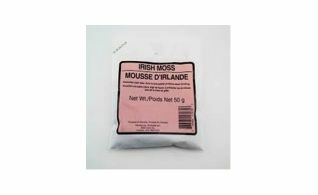 Irish moss is sold in bags of 50 gm.